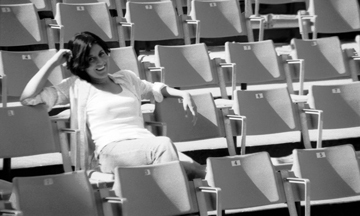 Maru Buendia-Senties, winner of the Cary Grant Film Award by the Princess Grace Foundation (2007), obtained her MFA in Film Production at the University of Texas at Austin in December 2008, and worked for 3 years at Troublemaker Studios in the VFX Department. Her award-winning films showcase her writing and directing as she creates stories that portray deep interpersonal connections and unique idiosyncrasies that connect us all as humans. Glenn Eanes is a Sound Editor and Re-recording Mixer based in Austin, Texas. Since receiving a B.S. 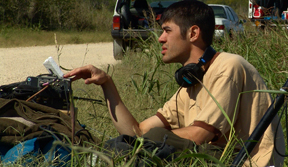 in Radio, Television, Film from the University of Texas at Austin, he has worked on numerous feature films including Boyhood (academy award nominee best picture). He has also supervised sound for feature and short films including the award winning feature, Flutter.